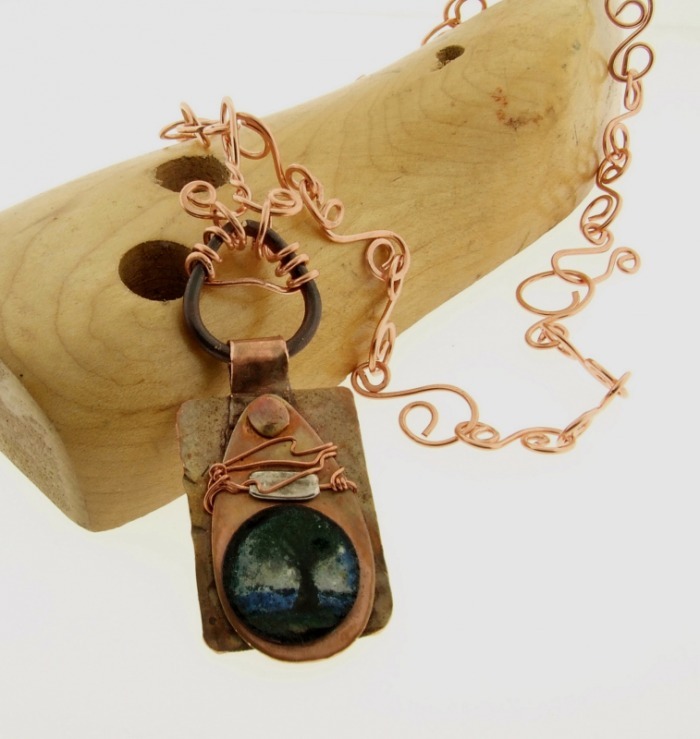 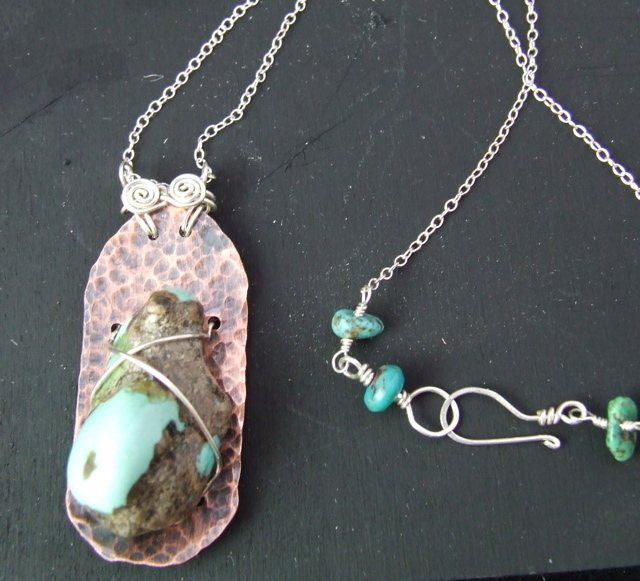 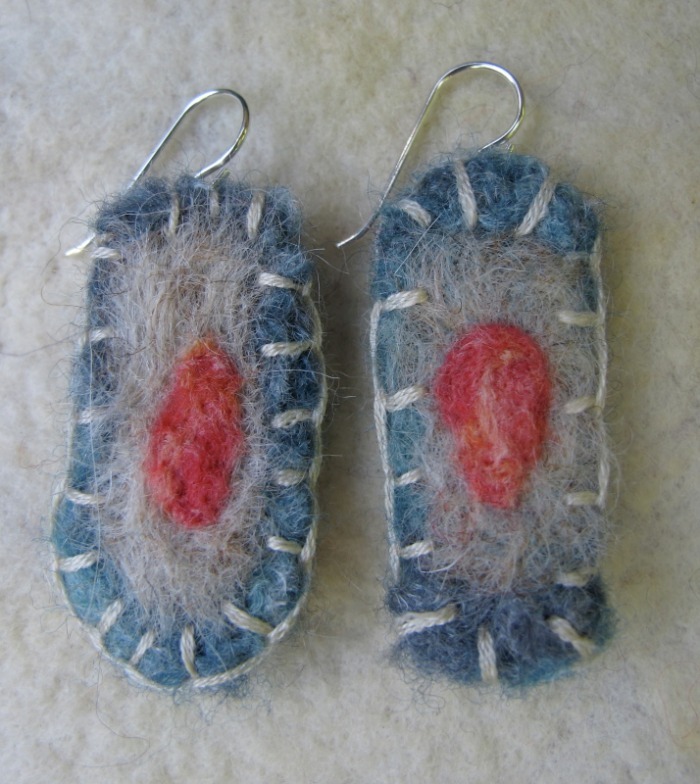 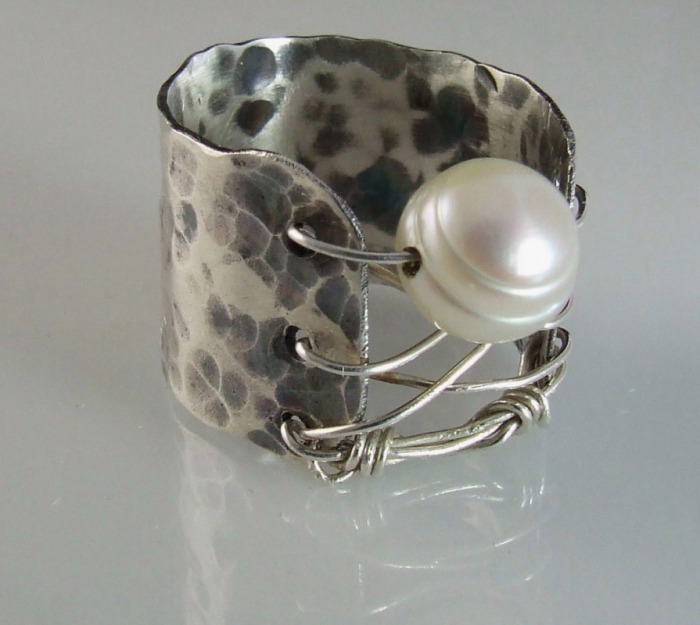 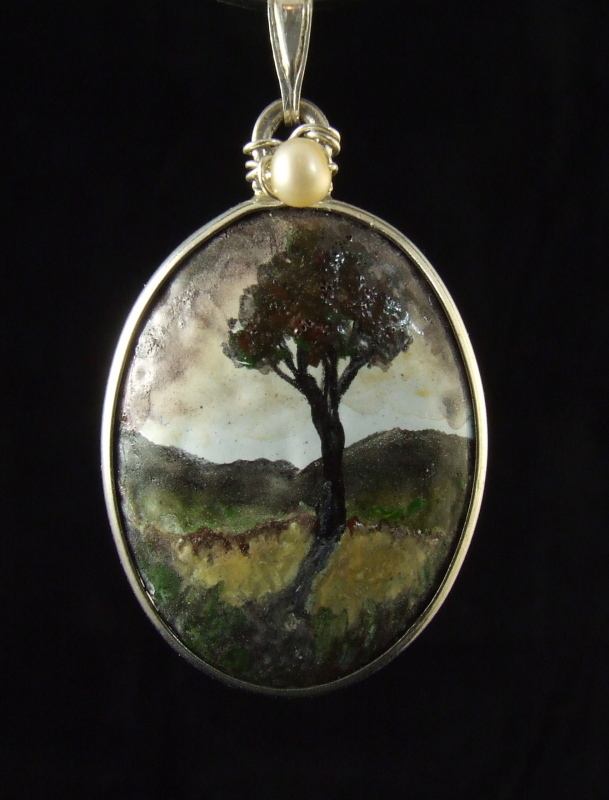 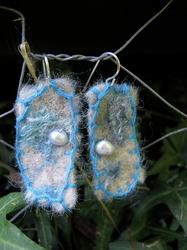 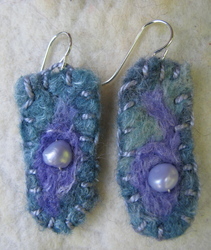 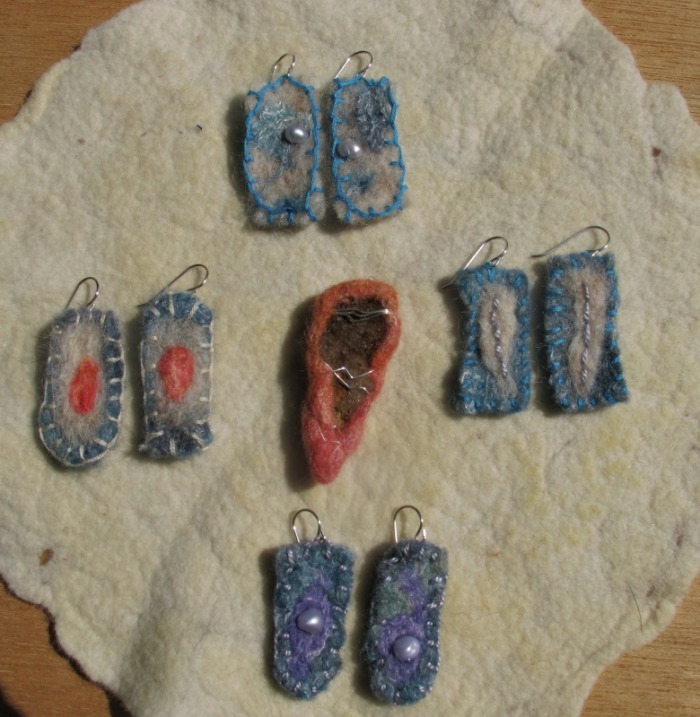 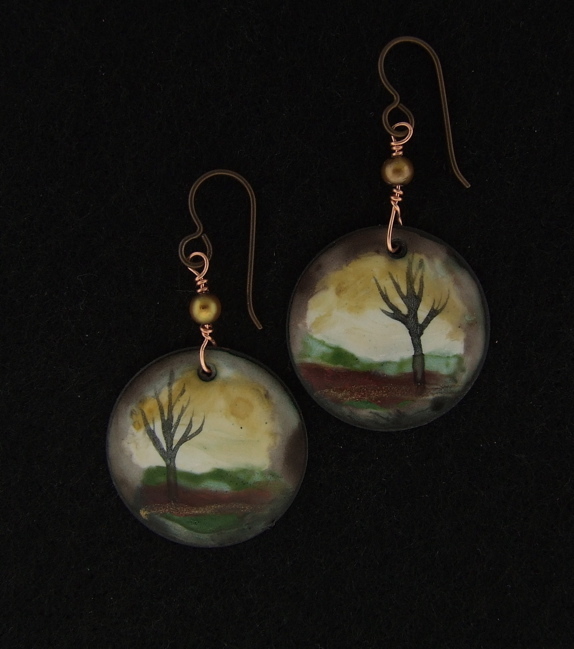 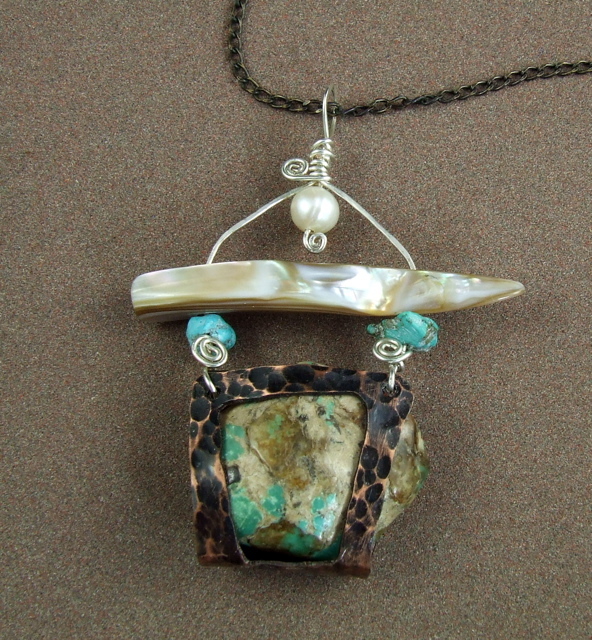 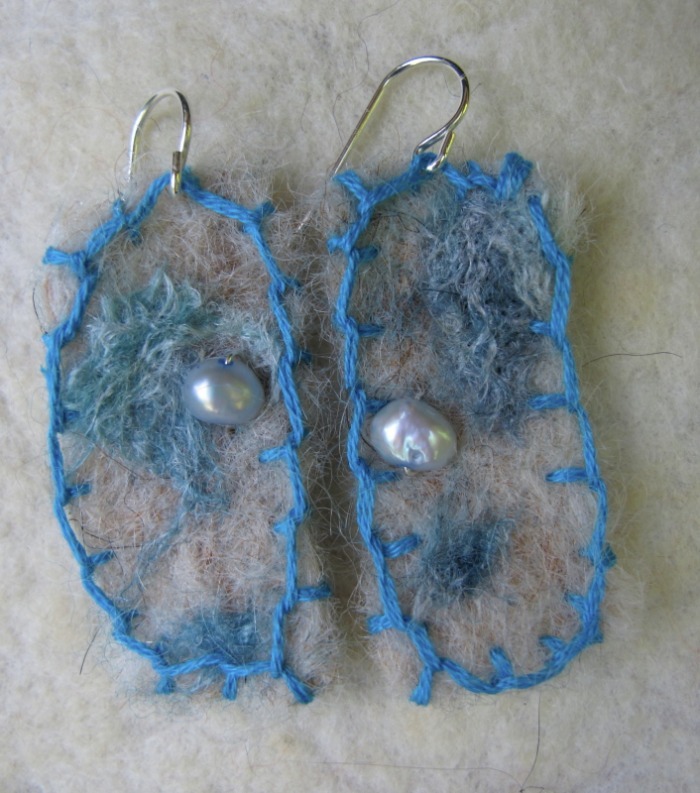 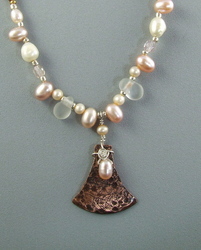 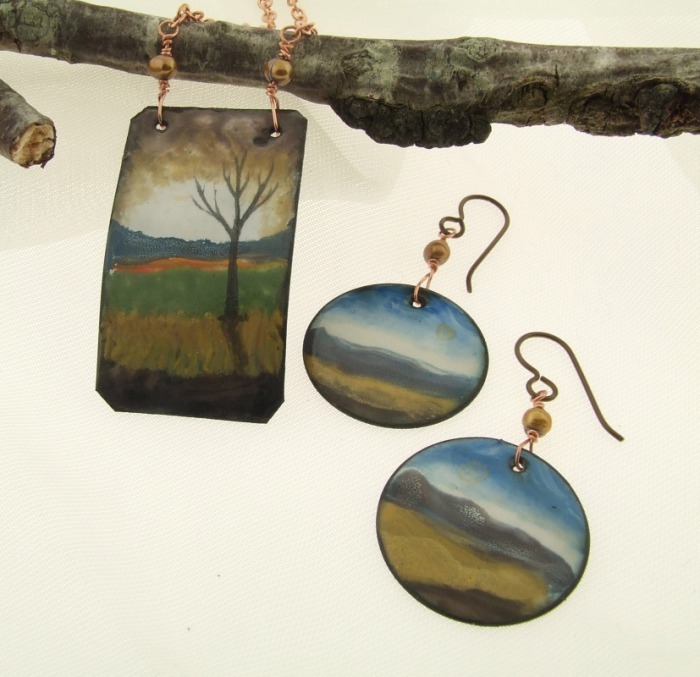 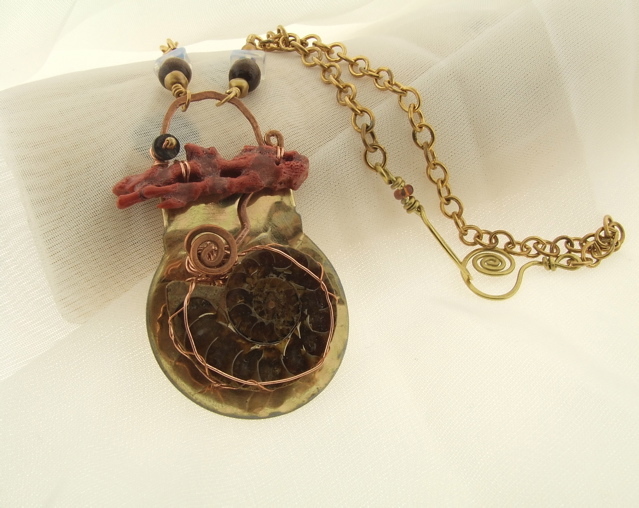 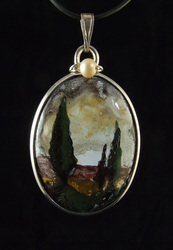 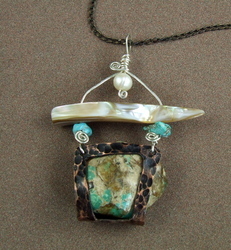 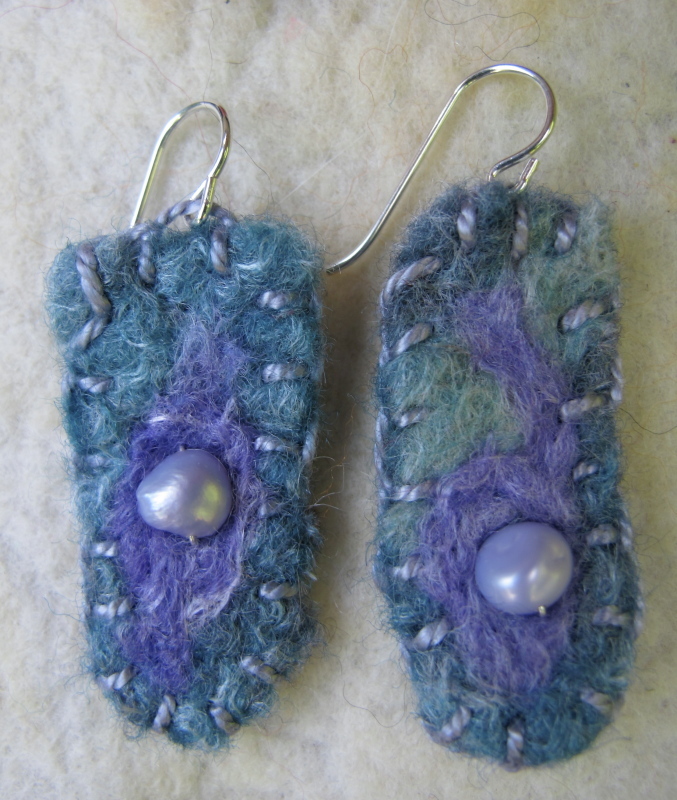 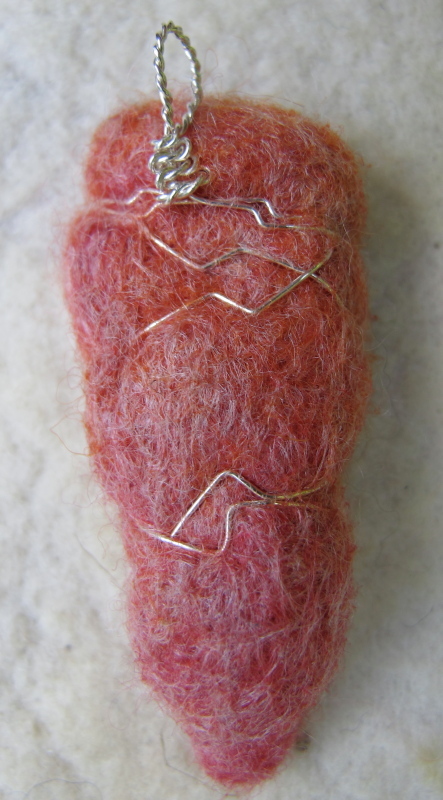 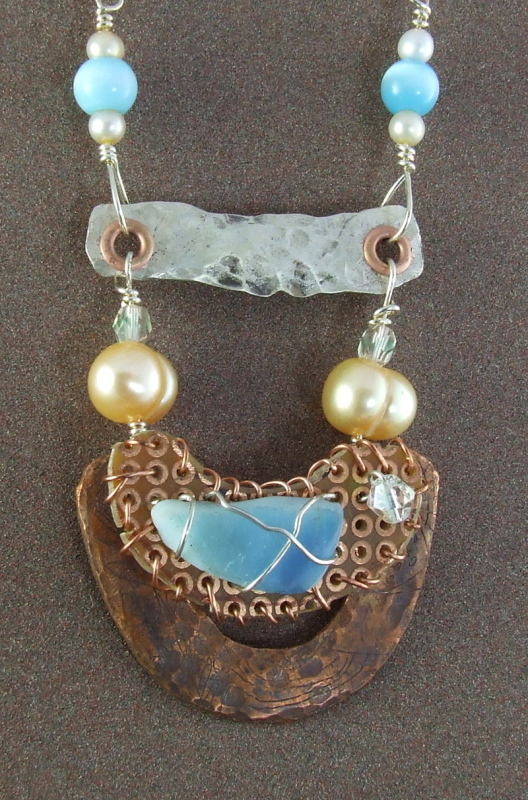 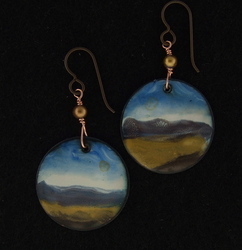 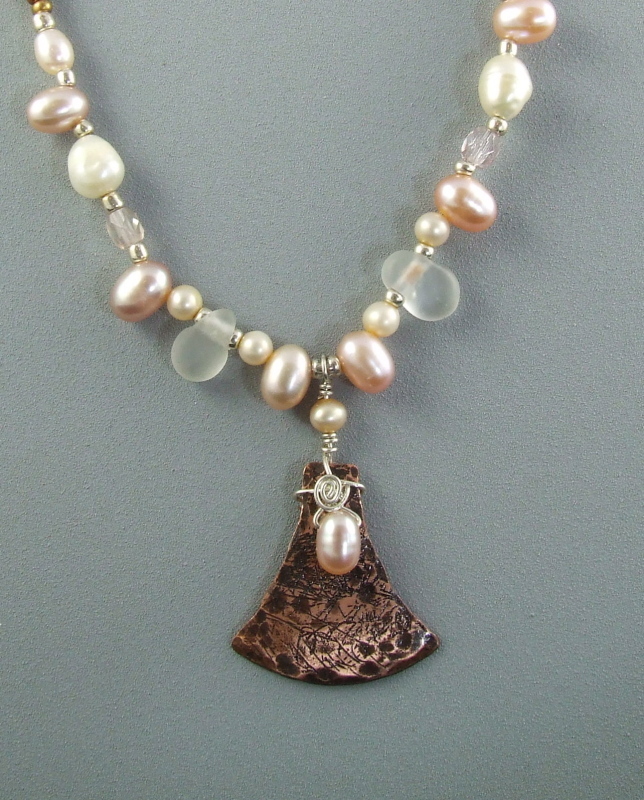 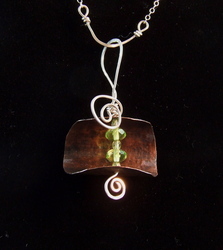 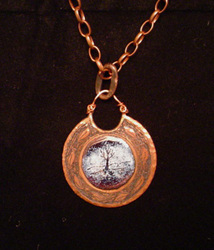 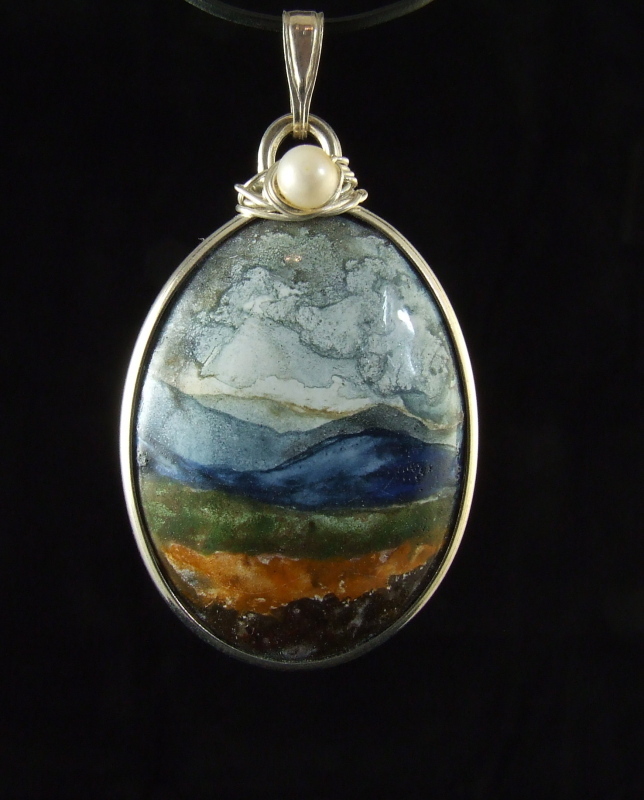 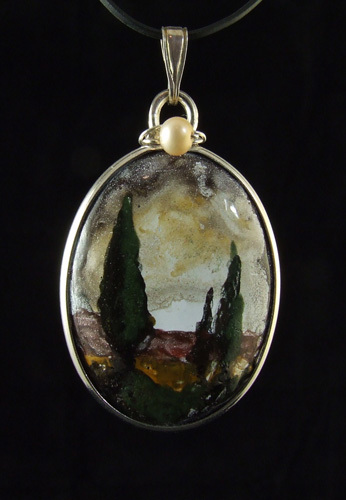 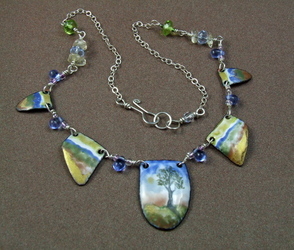 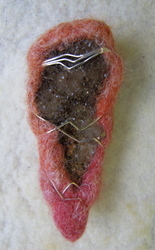 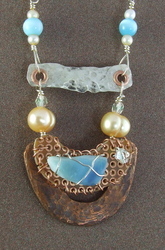 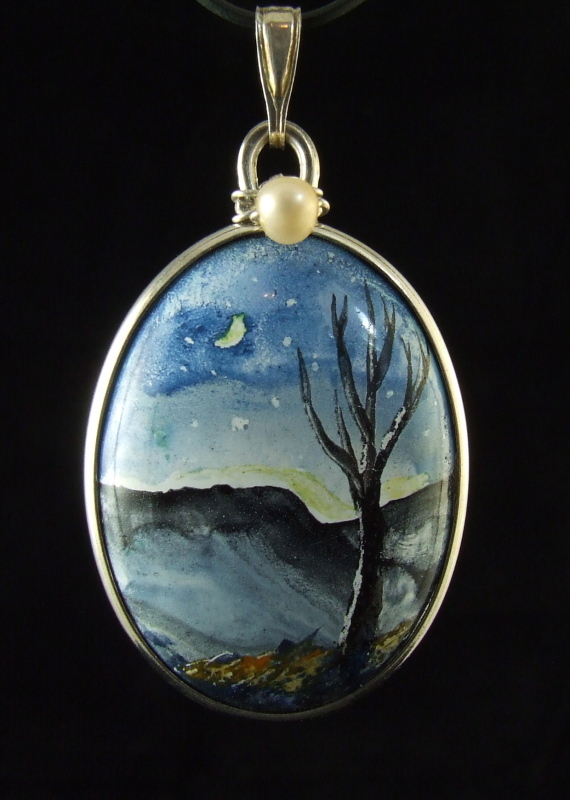 Catherine Altice is a mixed media artist and jewerly maker. 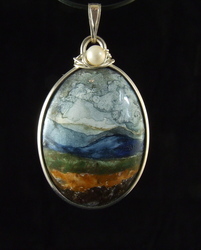 She resides in the beautiful Blue Ridge Mountains of Western North Carolina. 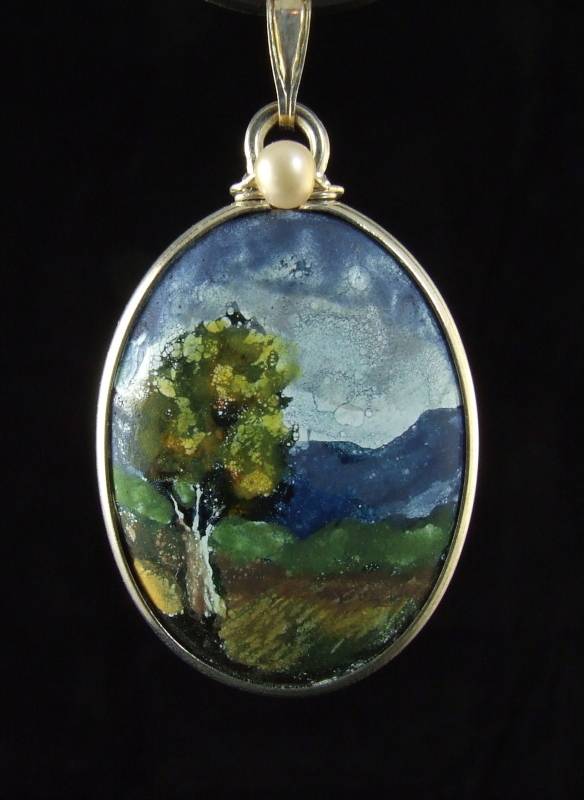 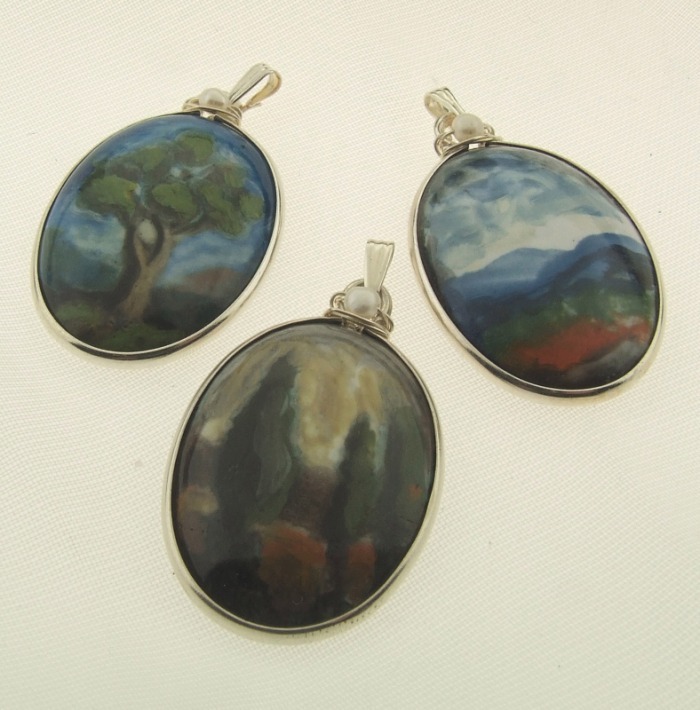 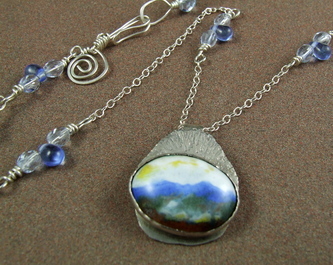 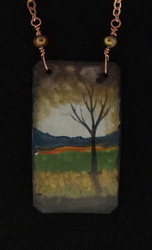 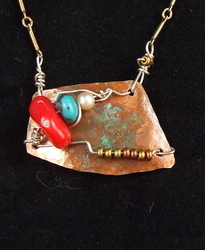 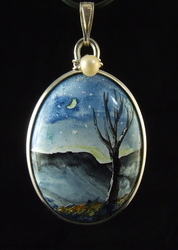 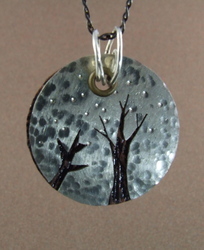 Look for handmade enameled pendants, mixed metal jewelry.